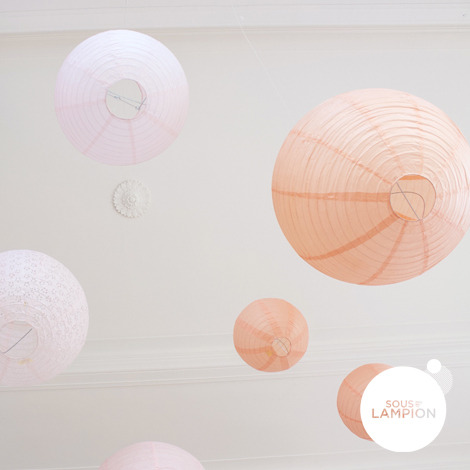 Create a beautiful paper lantern sky for your wedding or your event! 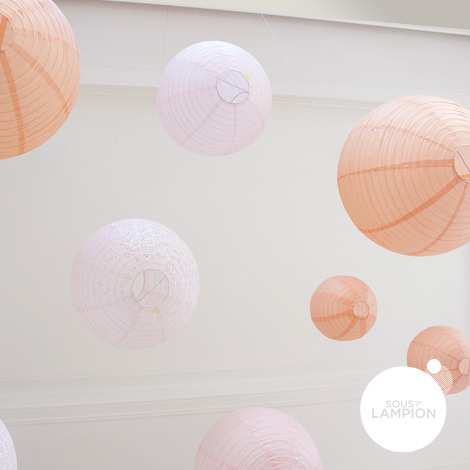 For a light coverage, use these 9 paper lanterns to decorate 18 square meters (190 square feet) of space. 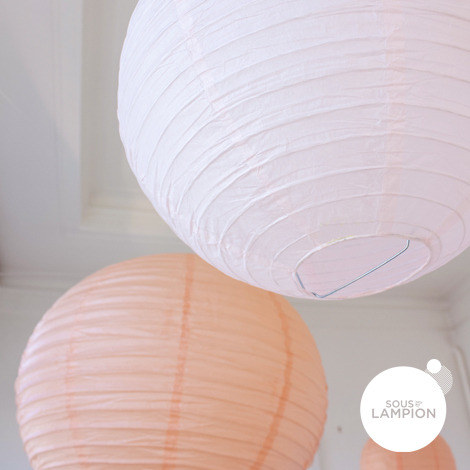 For a fuller look use these 9 lanterns for 4 to 8 square meters (43-85 square feet) or less. 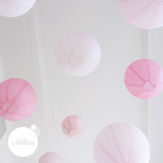 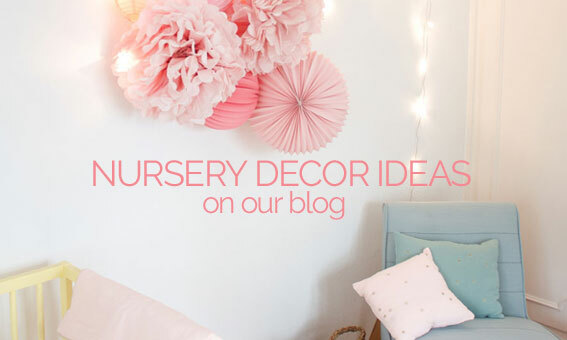 Check out our wedding decor tips page for more advice!